I love London, as any regular visitor to Lost Cowboy knows, and I don’t need much of an excuse to plan a trip that great city. However, I have found an event that makes me want to jump on the next plane to be in London for next weekend: The Classic Car Boot Sale at London’s Southbank Centre. A “boot sale” is basically a flea market of the type I like to frequent. The “boot” being the Brit’s name for the trunk of a car. At a boot sale, vendors drive in and open their trunks and sell their wares. The Classic Car Boot Sale is by far the coolest event of this type I have ever heard of. First of all, a visit to the Southbank of the Thames in London on any day is a treat, but to add a vintage sale to it and I am just busting with desire to go. Of course this event has “hipster” written all over it – but that is not necessarily a bad thing. Some of my favorite people are hipster Londoners. 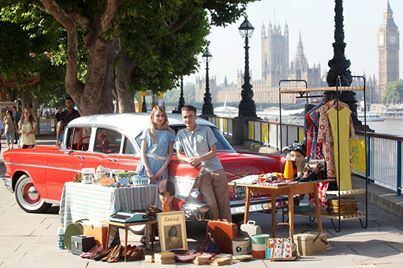 See more about the Classic Car Boot Sale at London’s Southbank Centre here. 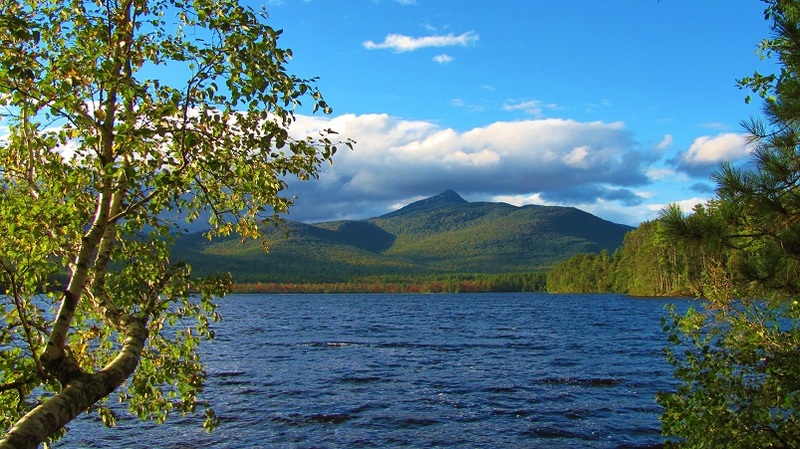 This picture, taken earlier this week, shows my favorite view of Mount and Lake Chocorua with the very first signs of autumn colors taking hold. Soon, the majestic mountain’s trees will all be a mix of reds, yellows and oranges. I like it just like this – holding on to summer with just a hint of what’s to come. 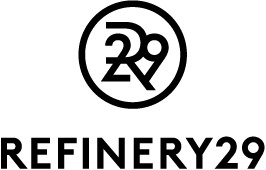 This is kind of an odd “find” for me, but I really like the design and lifestyle website Refinery29. Refinery29 is basically a style magazine featuring items on fashion, travel, design, art, food, etc. Like most magazines and websites like Refinery29, not all the content is for me (like the fashion bit) – but Refinery29 has so much stuff of interest it keeps me coming back to see what is new. Today’s Friday Finds may seem a bit random, but they all have something in common… they are all things I discovered while on my recent vacation. 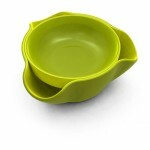 First up is the ingenious Double Dish snack dish from Joseph Joseph which solves the age old problem of how to serve nuts with shells or other goodies that require a second bowl for discarding shells and other nonedible items. Find the Double Dish from Joseph Joseph here. See all the great products of Joseph Joseph here. Red Cup Living is a movement started by a group of people who wanted to promote good times with friends and family. The icon of these good times is the ubiquitous red plastic cups that seem to be at every celebration these days. As part of the movement, the folks at Red Cup Living have produced a line of reusable cups designed to look like the disposable ones – and they are cool. See more about Red Cup Living here. Find the Red Cup Living shop here. On a day trip to Provincetown, on the very tip of Cape Cod, we discovered the retail shop of Cape Art Tiles. 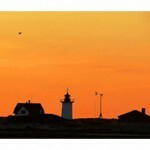 Cape Art Tiles produces a number of images by local artists on tiles, glass and other items – making very cool and affordable works of art and an excellent keepsakes from a vacation to the Cape. Visit Cape Art Tiles online here. While touring around a little art fair in quaint Sandwich, MA on Cape Cod, Lynda and I discovered the wonderful tea blends of Gay Grace Tea. We fell in love with many of Gay Grace Tea’s unique blends of loose tea and enjoyed chatting with the proprietor, Gay Hughes. 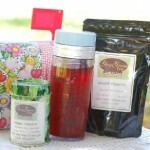 Good news, Gay Grace Tea also has an online store where you can purchase all of the great teas and related items offered by the Gay Grace Tea Mobile Tea Shop. Learn more about Gay Grace Tea here. Every time I announce that I will be selling my vintage finds at Todd Farm (an antiques and collectibles flea market in Rowley, MA north of Boston), I mention that I will try to be set up behind the barn. While I was selling at Todd Farm a couple of weeks ago, I was so busy setting up and helping customers that I never really paid attention to my surroundings until I turned around and saw the barn in the glory of the morning sun. 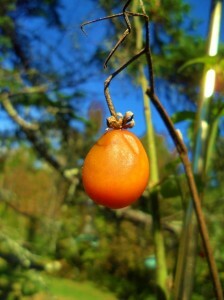 Learn more about Todd Farm in Rowley, MA here. I have mentioned many time before that I love salt. In fact, I think as recently as yesterday I mentioned salt. 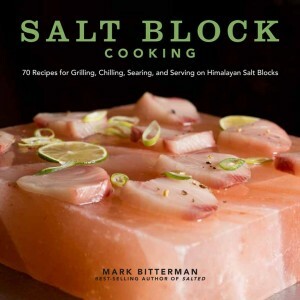 However, until I came across the book, Salt Block Cooking: 70 Recipes for Grilling, Chilling, Searing, and Serving on Himalayan Salt Blocks by Mark Bitterman, I had no idea that you could cook on salt in addition to with salt. In addition to looking cool, apparently Himalayan salt blocks can be used to cook a variety of foods in a unique way. I loved reading this book and fantasizing about using salt blocks in my own cooking – which by the way is now on my bucket list. Salt Block Cooking: 70 Recipes for Grilling, Chilling, Searing, and Serving on Himalayan Salt Blocks by Mark Bitterman is available from Amazon and other fine book retailers. Today’s Find is not so much a “find” as a rediscovery: the amazing Atlantic Spice Company. I have posted about Atlantic Spice in the past, but a recent visit to their retail outlet in North Truro, MA made me want to sing their praises again. Atlantic Spice, Company is a wholesale purveyor of spices and related products sold mostly through catalog and online outlets out of their Truro warehouse. Lucky for me, they also run a retail outlet at their warehouse where I popped in recently on my recent trip to Cape Cod. 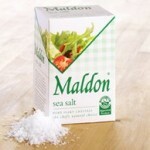 I love Atlantic Spice’s huge selection of salts in bulk, and packaged salts like my all-time favorite Maldon Sea Salt. As cool as a visit to Atlantic Spice Company’s store is, lucky for us, you can purchase everything they sell on Atlantic Spice Company’s online shop. Check out the Atlantic Spice Company online here. The Atlantic Spice Company retail store is located at the junction of Routes 6 and 6A in North Truro, MA and is open year-round. People have been asking about the status of my container garden as it has been a few weeks since I posted about it. Well, the short story is that 2013 has been the best season I have ever had with my container gardens. 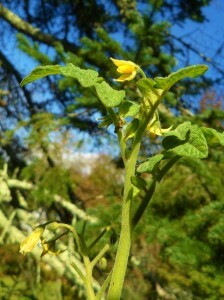 I had an early yield of tomatoes and believe it or not, they are still coming, despite a couple of frosts and even an early freeze. 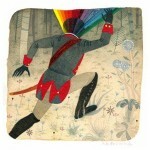 Last week I presented a few of my Finds from my day out in Portland, ME attending arts festivals in August. Today, I present some more of the great artists (and art) I found in Portland. 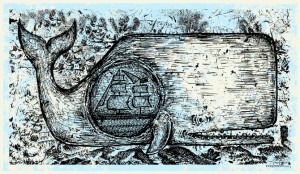 I love the work of Fiber and Water, a group of artists who hand-press images on natural fibers. 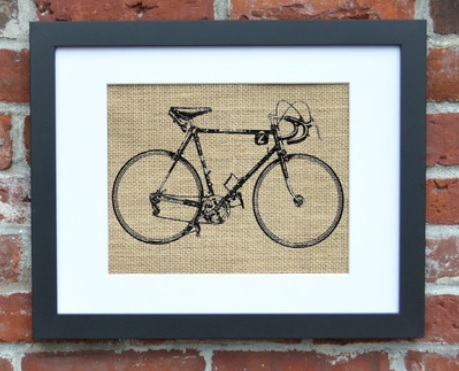 First, the designs are cool and classic and by printing on textiles – like burlap – this art has a texture that looks great in frames and ultimately on your wall. 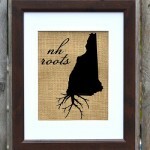 See all the “hand-pressed designs on natural burlap” of Fiber and Water here. 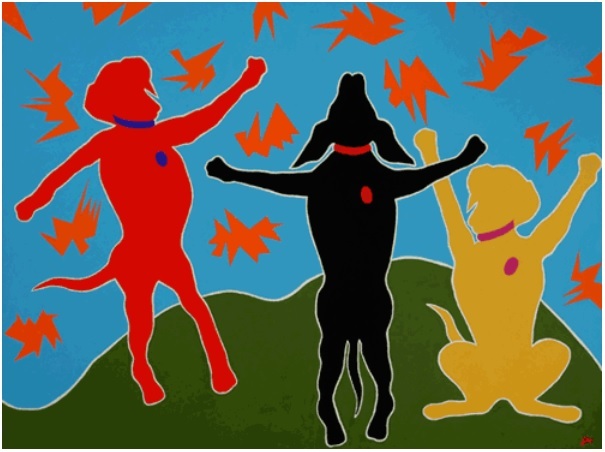 One look at the images of the playful and colorful dogs in the works of Mainely Labs and you can’t help but smile. Mainely Labs Studio, which features the “Lab Art” of Portland-based artist Jim Williams, delights with original paintings, prints and all manner of merchandise featuring this great art. 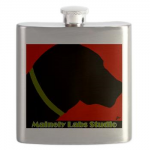 See a gallery of Mainely Labs here. Mainely Labs Studio is located at 164 Middle St. as part of Two Paths Gallery in Portland, Maine. I spotted artist Kris Johnsen at the Picnic Music+Arts Festival (the hipster version of Portland’s Sidewalk Art Festival) and fell in love with his work. Mr. Johnsen is a very talented illustrator and has produced work for many events and other clients and we are fortunate to have him share his work with the public. See all the great designs and illustrations of Kris Johnsen here. Also at the Portland Picnic, I found Medusawolf. I love Mr. Brown’s Doom Division Bicycle series. 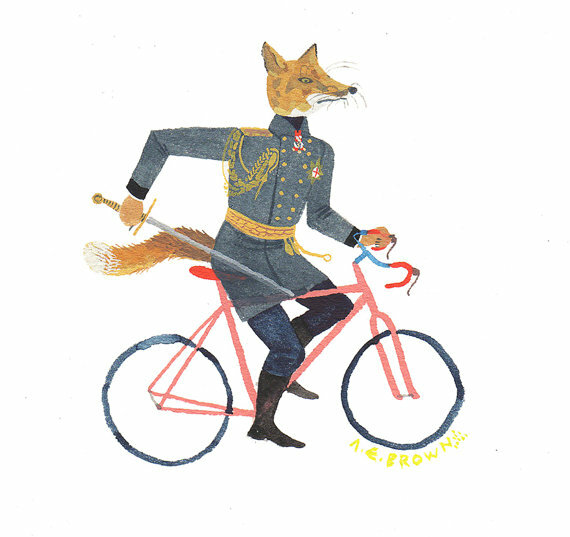 Seriously, how can you not love amira vos fox bicycle? Visit Medusawolf’s Etsy shop here. 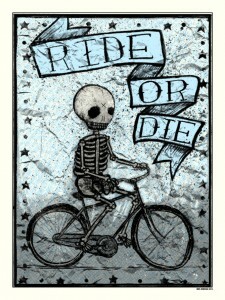 I like bicycles as you know, but I also like the classic Bicycle playing cards. There is something about the Bicycle card brand that make them the only card to use when you play cards. 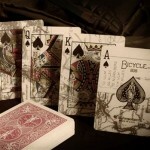 Bicycle Cards are manufactured by United States Playing Card Company along with many other classic brands. Sure you can still get the standard Bicycle deck of playing cards (manufactured by the United States Playing Card Company since 1885) but there are many other options these days. 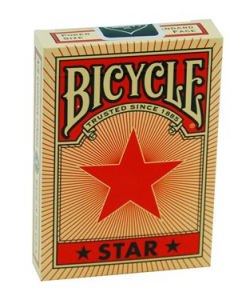 I like the simple, but cool, design of Bicycle’s Star cards. However, there is nothing cooler than the Escape Map deck – made to commemorate secret cards made in WWII. OK, so the Escape Map cards are the ultimate in cool. Shut up and deal! See all the card designs of Bicycle and learn more about the history of the United States Playing Card Company here. Lost Cowboy is powered by	WordPress 5.0.4 and delivered to you in 1.024 seconds using 58 queries.